IBC Bank Senior Vice President Dora Brown, was nominated for AIM Media Texas' RGV Citizen of the Year Award. 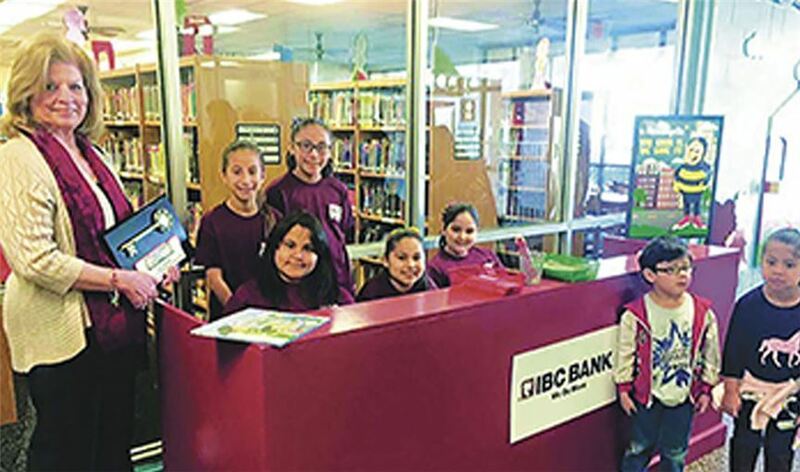 Dora was nominated for her dedication to the growth and development of the Minitropolis financial literacy program in McAllen. Member FDIC. To read more about the award nomination, click here.